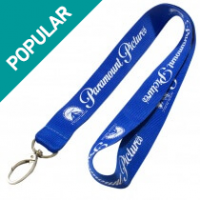 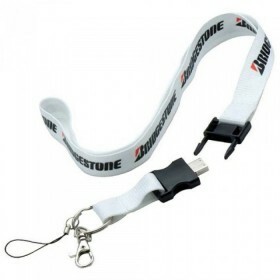 The capless metal swivel design means no components can be lost and the keyloop makes attaching the USB Drive to a lanyard or keyring very simple. 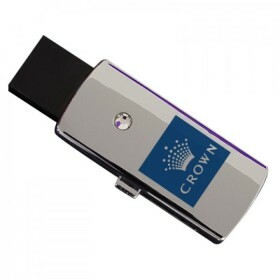 The metal section of the usb drive is available in multiple colors, brushed alloy and white pearl finishes. 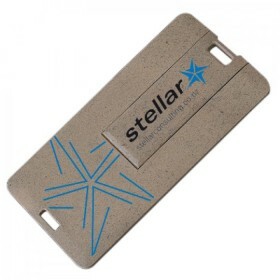 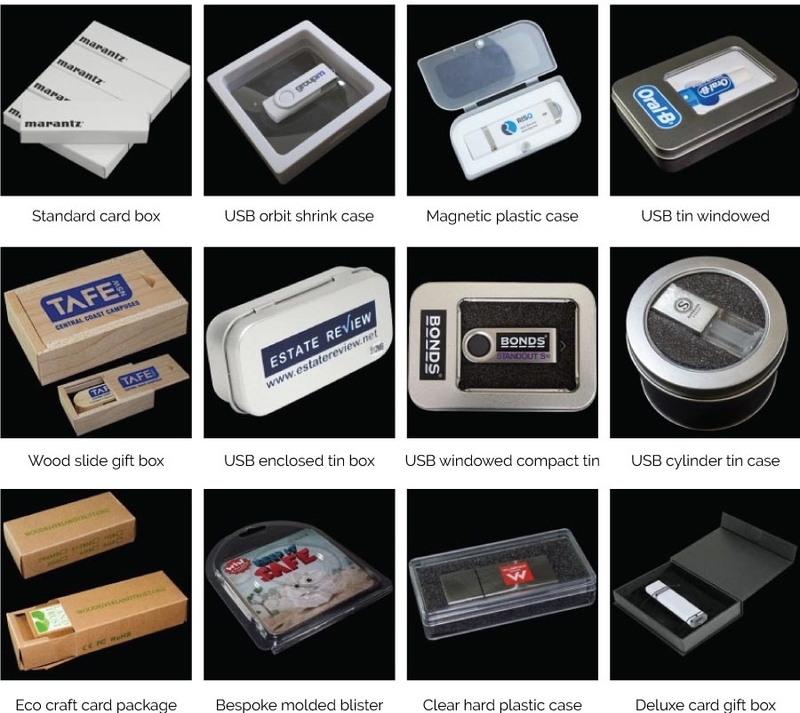 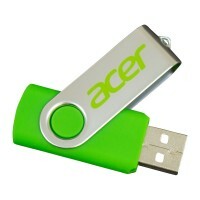 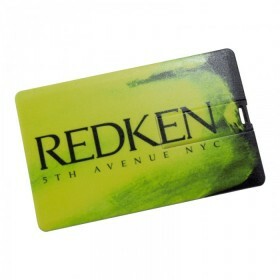 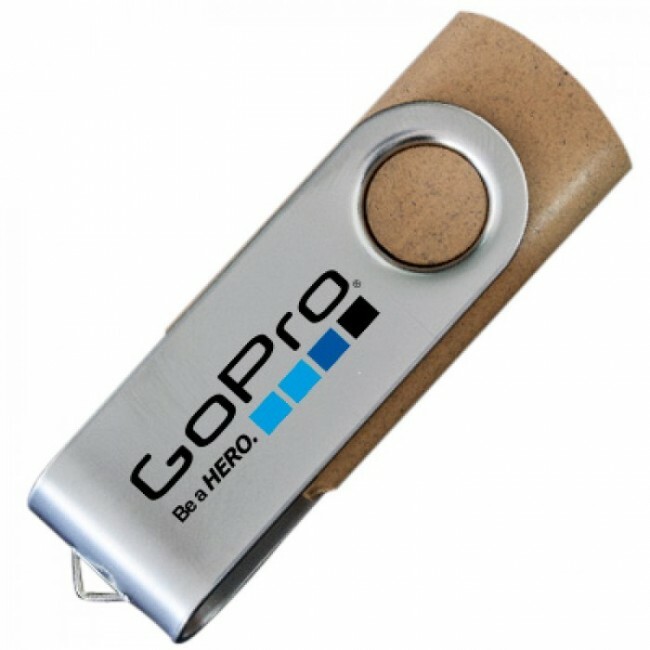 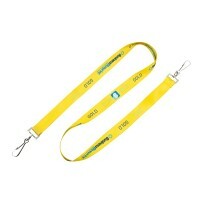 And now combined with an eco friendly recycled material body these usb drives are fantastic promotional tools.